Visual Satellite Loop Eastern U.S. Visual Satellite Loop Norcal & Central CA. Visual Satellite Loop Northern CA. Goes IR Ch. 4 Southern CA. Goes IR Ch. 2 Southern CA. Placerville, CA. Area - "Modified Watering & Irrigation Index"
The fire danger meter is for Placerville, California, which is the location of El Dorado Weather. The meter uses the Composite Burn Index or CBI. Listed within the meter is the current temperature and humidity for Placerville, two very important factors in measuring the fire danger. Also shown for the Placerville area is the Sierra Fire Forecast Text. The rest of the page items are National fire watching tools. 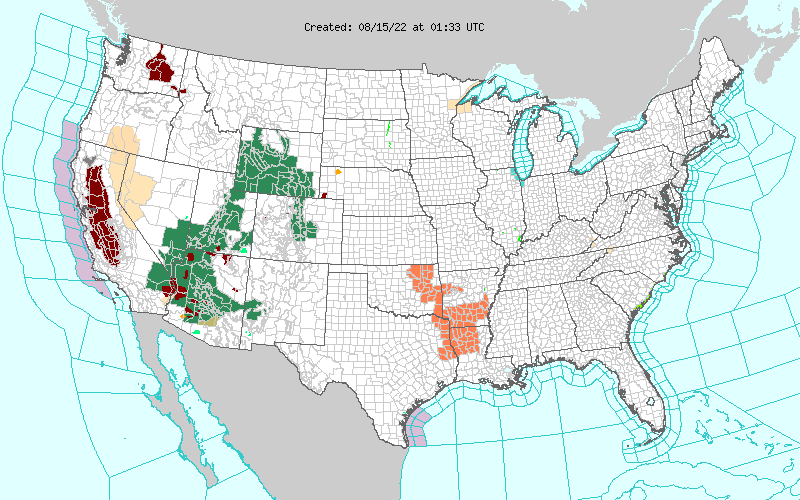 This includes the Fire Advisory Map, Fire Detection Map, Forest Fire Causes, and the US Fire Detection Text. 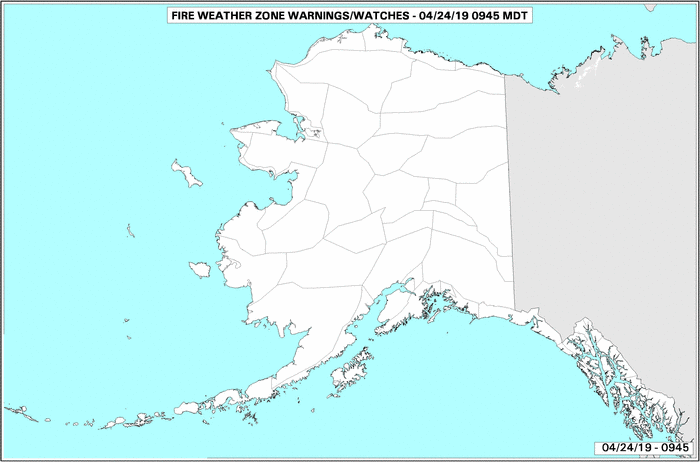 The fire dectection text lists the state, county, nearest town to the fire, and the distance in miles from the town to the fire. 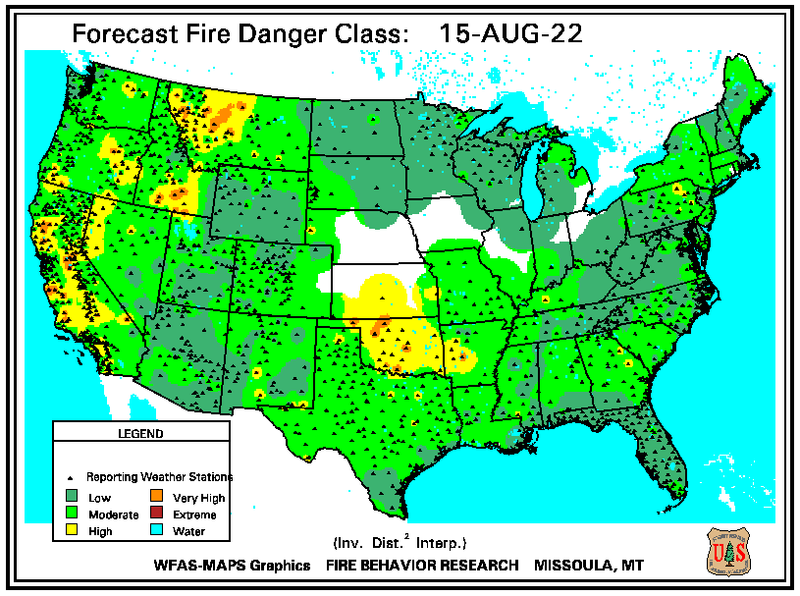 The fire advisory map list the current fire danger or fire conditions severity for the lower 48 states, and shows color coded fire severity for all the national locations. 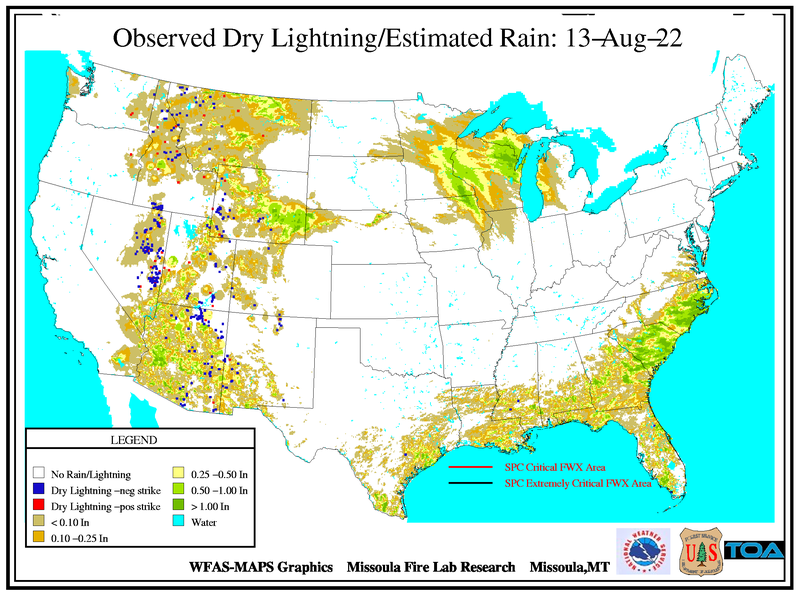 The Fire Detection Map shows all the current wild fire detections in the United States. Also listed is the exact longitude and latitude for each fire location, the nearby towns, the type of land cover such as deciduous broadleaf forest, mixed forest, or grasslands etc for example. The pie graph is pretty self explaintory as it stands, and demonstrates a comprehensive chart of all of the causes of forest fires.